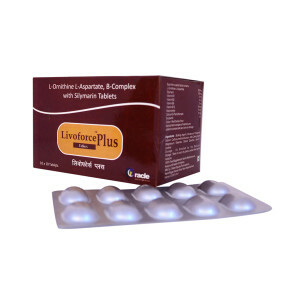 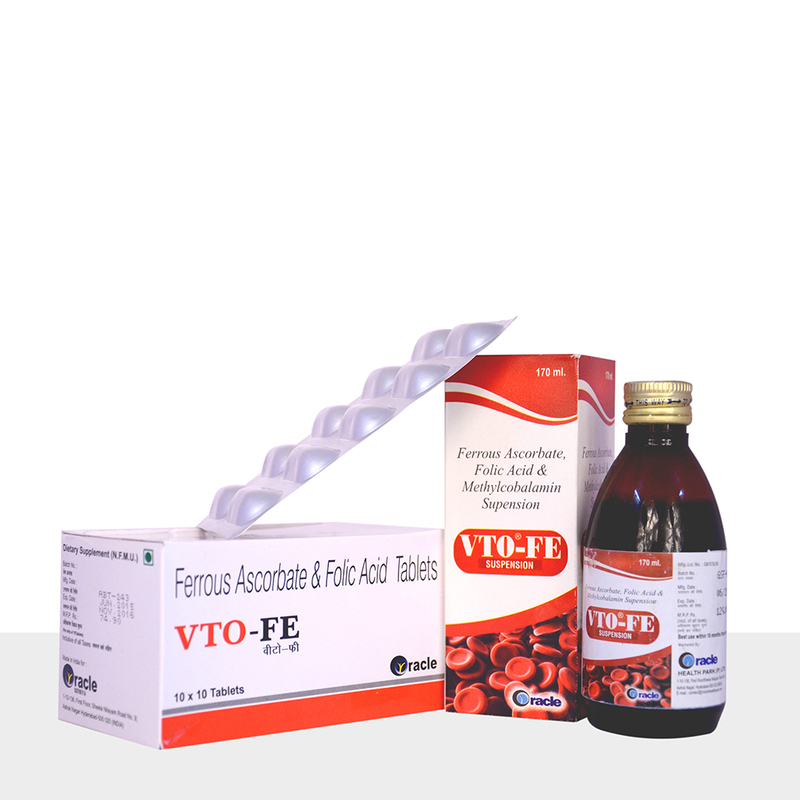 VTO –Fe suspension is a dietary supplement formulated combination of ferrous Ascorbate, folic acid & methylcobalamin for pregnant women to treat iron deficiency anaemia &ensures the maximum absorption. 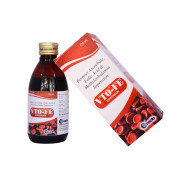 Is a synthetic molecule of an ascorbic acid and iron. 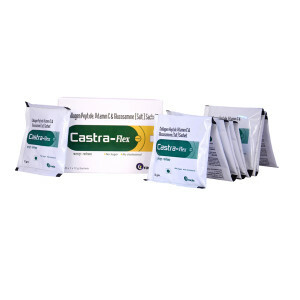 Indicated in treatment of iron deficiency anemia. 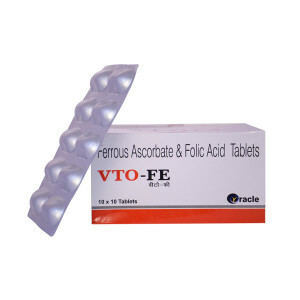 Women who are pregnant or might become pregnant take folic acid to prevent miscarriage and “neural tube defects,” birth defects such as spinabifida that occur when the fetus’s spine and back do not close during development. 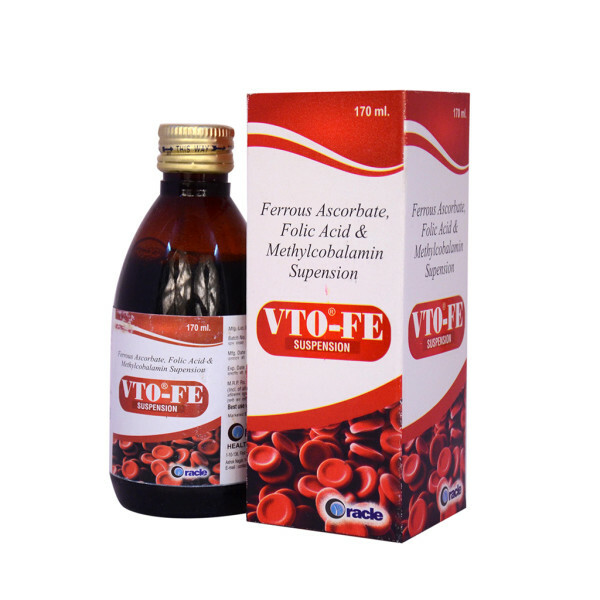 VTO –Fe suspension is a dietary supplement formulated combination of Ferrous Ascorbate, Folic Acid & Methylcobalamin for pregnant women to treat iron deficiency anaemia & ensures the maximum absorption.